How Can You Promote Your Business And Stay Cool In The Summer? Comments Off on How Can You Promote Your Business And Stay Cool In The Summer? Personalized Hand Misters & Fans: We all know how hot summer can get, but with our custom personal hand misters and personal fans, you can defiantly keep cooler all summer long! 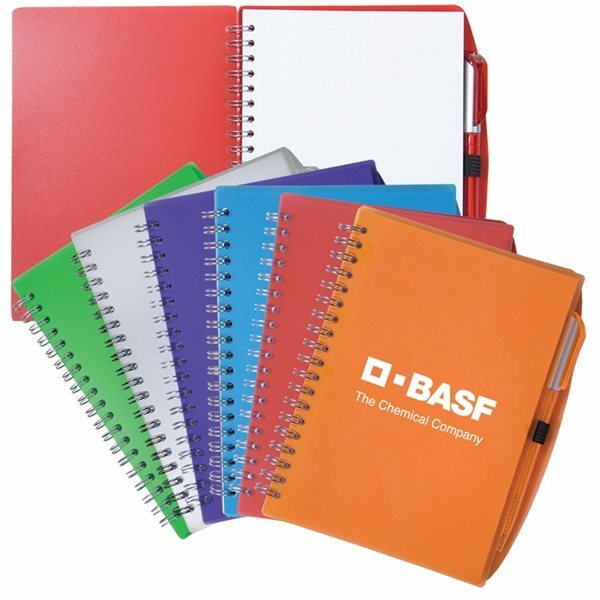 These branded promos will be excellent giveaways now with your business logo. There are lots of places that the branded personal fan or mister can be used. Pack with you when going to the pool, lake, beach, ball park and even for a long walk. Your logo will receive plenty of exposure when it’s customized for free from Executive Advertising. Sitting out in the sun will have a totally different feel, when you have the customized hand held mister. A mist of cool water in your face is so refreshing in the hot heat. Our hand held misters and fans are perfect on space. 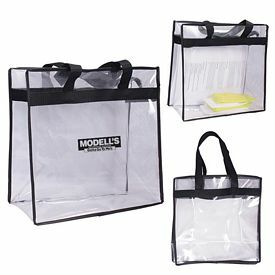 When you pack these imprinted summer friendly items, they’ll go right into your purse, bag and even in your car super easily. Grab them whenever those temps go up and stay cool all summer long! These custom promos are gonna be excellent gift ideas for any office or business, let us know how you want your fans and misters printed. It’s not gonna cool down anytime soon, so let Executive Advertising help you get your personalized summer essentials customized and ready! We can keep you cool in all your summer activities this year with our promo fans and misters and your name and logo will be added for free. 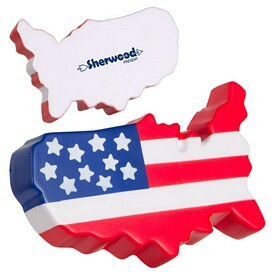 Promote Your Brand On Patriotic Themed Gifts From Executive Advertising! 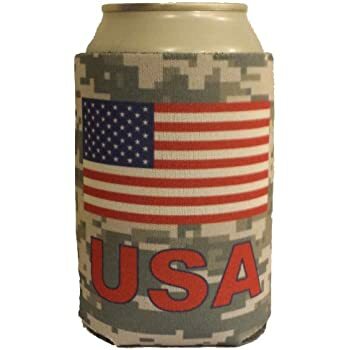 Comments Off on Promote Your Brand On Patriotic Themed Gifts From Executive Advertising! Custom Patriotic Promos: Several patriotic holidays will be coming up, this is a time to honor those in service personal, served and been laid to rest. 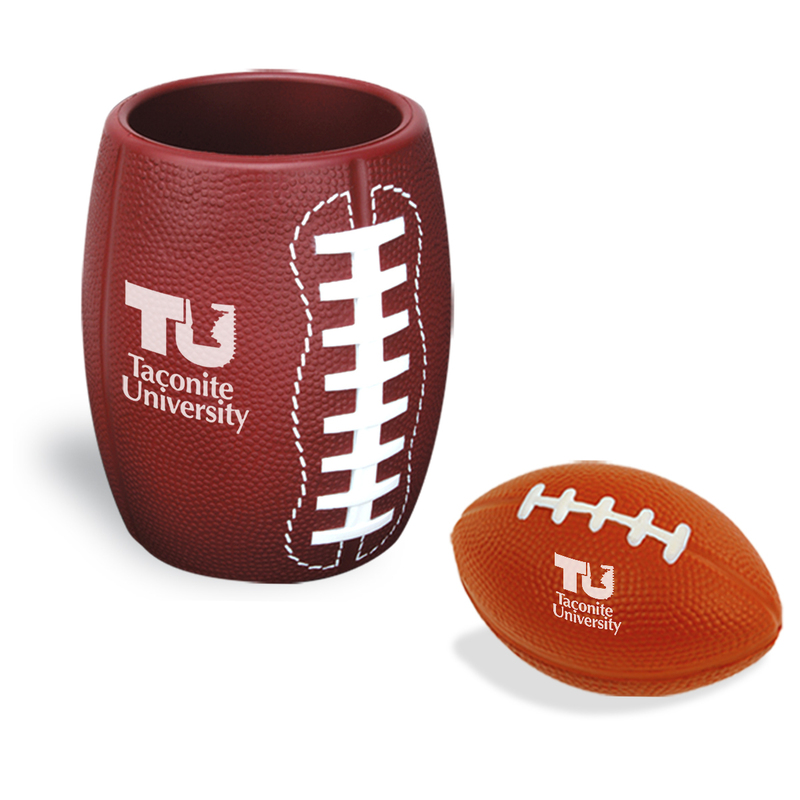 It’s a perfect time to promote your brand with our custom patriotic products. We have some ideas for you and making your event a memorable one. Some pretty cool ideas for your company name will be in red, white and blue. These certain ideas will attract the attention of consumers such as our promotional stress reliever stars, flag keychains, and the very popular patriotic beach ball. With our low price guarantee, you can order the bulk of logo patriotic items you need for a great price. Pass out these advertising promos with your 1-color free logo and no set up fees. June 14th is also flag day, so get your orders in for all these patriotic holidays, stock up on these red, white and blue promos and watch your brand soar the rest of year! Some other ideas for your events and parties are rubber ducks, pens, balloons, hats and more. Independence day and labor day all coming up and you’ll love our ideas for your name and logo. One easy promo idea for an awesome budget price is our personalized american flag fan, pass these out and keep cool while waving your brand around. We hope everyone enjoys their memorial day weekend and upcoming summer and holidays. Let Executive Advertising help you get ready for all your parties and events and customizing your color logo on our awesome patriotic promos. Say Hello To Summer And Promoting Your Brand! Comments Off on Say Hello To Summer And Promoting Your Brand! 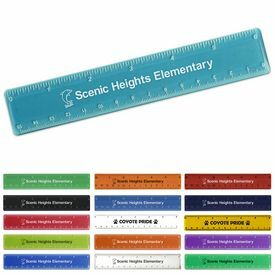 Personalized Summer Promos Are Awesome: Whether you’re looking to promote your brand or looking for personalized summer giveaways or outdoor ideas, we’re gonna have what you need here at Executive Advertising! Everybody is gearing up for summertime, getting out of school, going on vacations, attending reunions and more. You can have summertime fun with all of our summer promo options, such as sunglasses, beach balls, sunscreen, imprinted personal mini fans and so many more items. 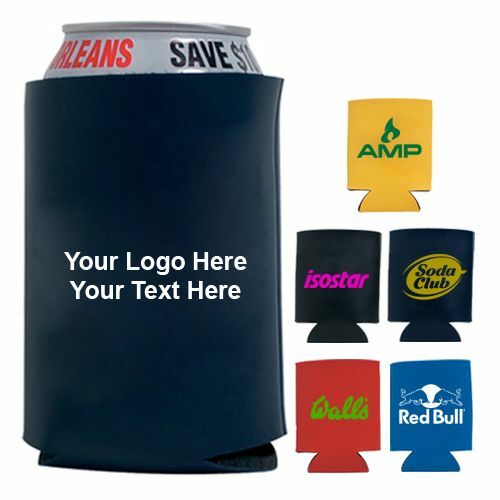 Customize summer products with your 1-Color free logo with no set up fees. When you have events this summer, wouldn’t it be cool to receive free gifts with the branded logo? You can use these products all summer long! Now is the time to decide what you might like to give for summer gifts or what you need to stock up on for your business. 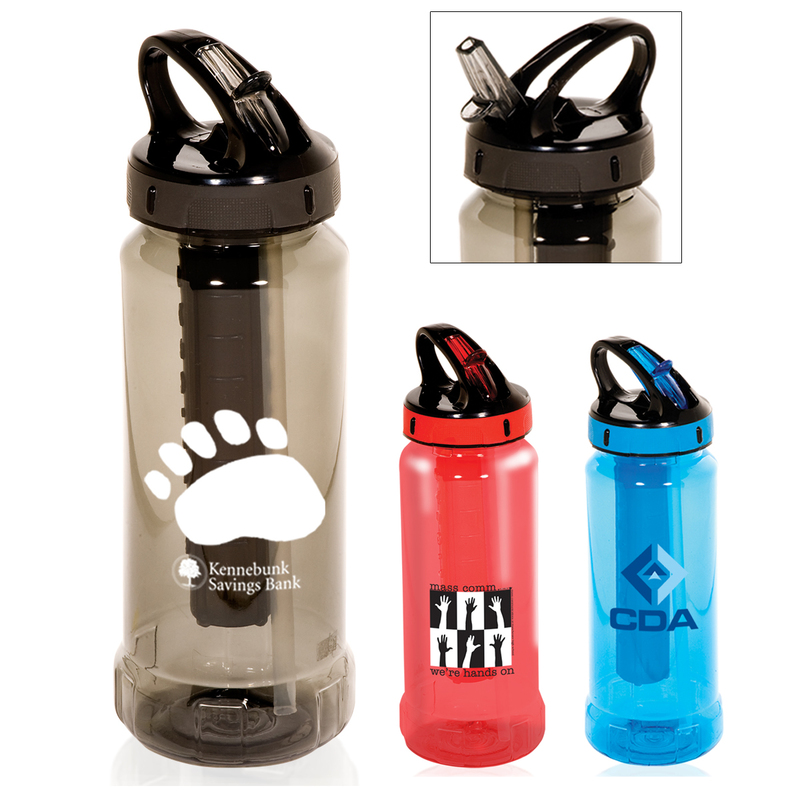 Kids will love the sports related promos, items for the pool, and having their own sports water bottle. 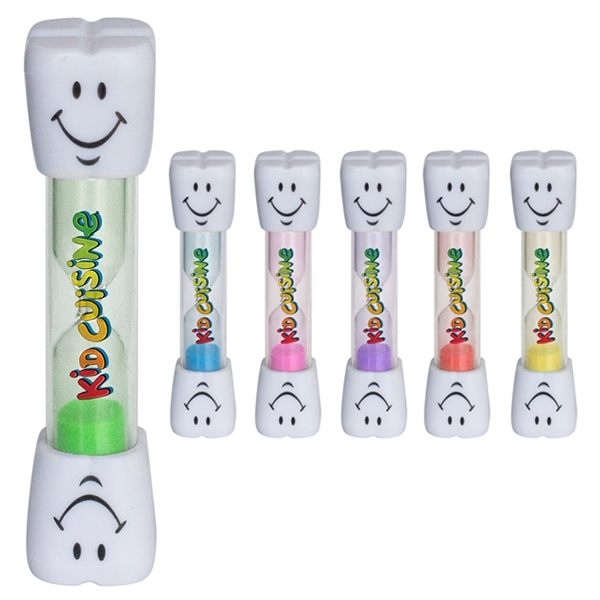 View all of our ideas on our website, different shapes and colors of water bottles and then imprinted flyers, gliders, ball giveaways, inflatables and rubber ducks. Even customize our logo plastic cups with your summer event info to giveaway for a free keepsake. So say hello to summer with advertising outdoor promos from Executive Advertising and let us know what to imprint with your logo for fun summer giveaways at your reunions, picnics, graduations and summer parties.